Does my billing address need to match my credit card address? Can I have a receipt for my order? When selling products from one European country to another, European law requires that VAT is paid in the country the product is sold from. In our case, the Swedish VAT is 25%. For orders shipped to the United Kingdom, the standard VAT rate is 20%. For orders shipped to Germany, the standard VAT rate is 19%. For orders shipped to France, the standard VAT rate is 20%. Above rates are valid for purchases made using our website. Different VAT rules apply to our local resellers. If you'd like to purchase one of our products as an organization, please contact Tobii customer service by reading this article first. 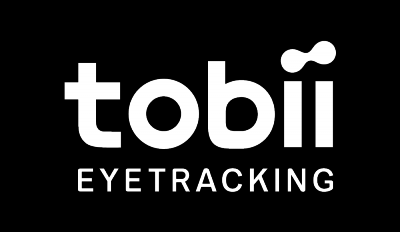 How do I purchase a Tobii Eye Tracker as an organization?